First, let me ask you this question; Are you aware of what you are eating? It’s knowing what your food consists of, and using that information to eat better. 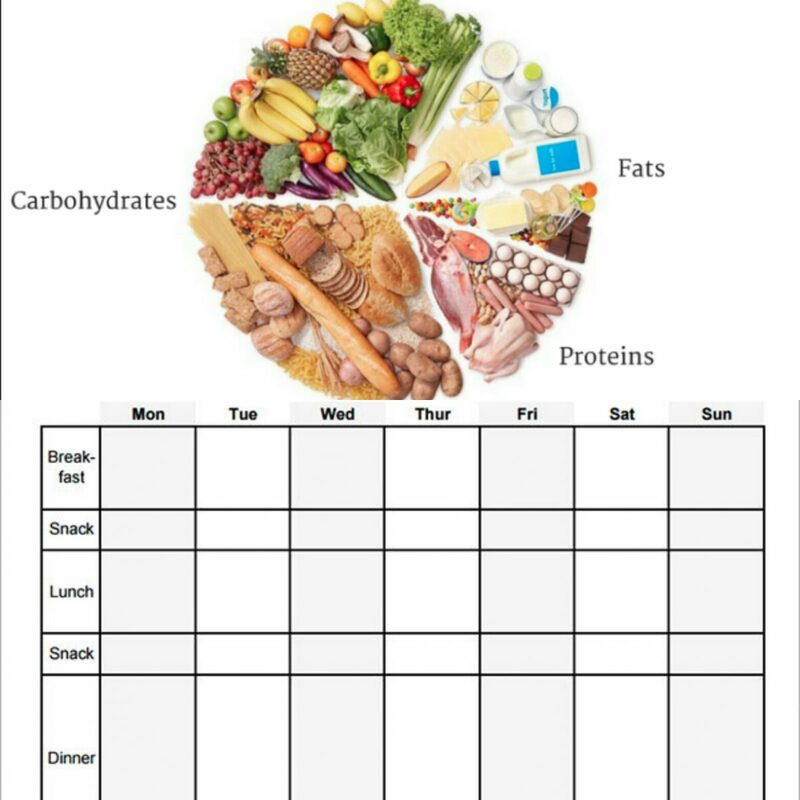 One of the best ways to do that is to start by tracking the macronutrients—protein, carbohydrates and fats; as well as total calories which already make up what you eat. However, Laurie Conlin was interested in which system would work best while dieting; but also which one would help people maintain their success in the long term. To answer this question, she did a study with the University of South Florida’s Performance and Physique Enhancement lab on a research project (below). Over the course of 20 weeks, they had 27 male and female subjects undergo a two-phase protocol. First, they went through a 10-week dieting period, and afterwards, a 10-week reverse diet that was largely unstructured. During the initial 10 weeks, subjects were split into two groups: One group followed a flexible-dieting approach where they had macros but no meal plan, whereas the other group was provided with an individualised meal plan. To be clear, those first 10 weeks took place in a carefully controlled dieting environment. Subjects were given either specific macronutrient numbers or a specific individualised meal plan. The latter portion of the study, by contrast, was very hands-off. They simply told subjects, “Do what you like” during those weeks, so that they could better understand how each dieting method influences eating behaviours following a period of calorie restriction. On the front end, they examined body weight, body-fat percentage, pounds of lean and fat mass, and resting metabolic rate (RMR) at baseline. Then, we rechecked each marker at weeks 5, 10 (the end of the diet), 16, and 20 (end of post-diet period). They also provided a psychological questionnaire that asked questions pertaining to eating behaviours at baseline, the end of the 10-week diet phase, and the 10-week post-diet phase. Throughout the entire dieting period, there were no significant differences between groups on any of the measured variables. Yes, you read that correctly. No difference in fat mass or lean body mass lost. Subjects following the individualised meal plan lost roughly 4 pounds throughout the 10-week diet, and those following the flexible approach lost roughly 6 pounds. The difference was not significant. Although this study represents a small sample size, it lends support to the belief that personal context is key when deciding upon a weight-loss approach. As those individuals with less experience with their nutrition and diet, the structure of a meal plan proved to be invaluable to their success. It all comes down to personal preference. However, this is an idea that is not supported by James Layton who believes that if you on a meal plan you are being “spoon feed” whereas on macros you are at least gaining knowledge for yourself throughout the process. PS: I’d love to know what you thought of the blog. Hit me up in the comment section or alternatively drop me a message. I answer every email, just ask. 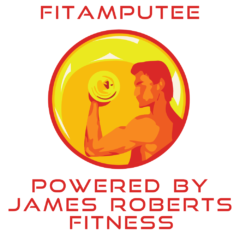 Previous Previous post: Are you struggling with a shoulder injury ? Next Next post: Do bad experiences of P.E. make you become sedentary?